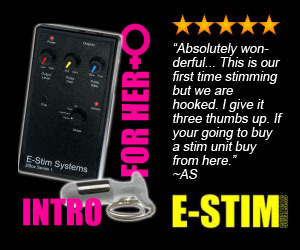 When you place a booking with us, we will send you a brand new attachment to use with the Sybian. You get to keep the ABCO Medium Sybian Insert that we send you at the end of the booking as we don't want it back - we never re-use any attachments. Ask us for a discount code for your second booking and we will discount the cost of the attachment as you will already have one, that way you can save some money on repeat bookings. It makes sense really.